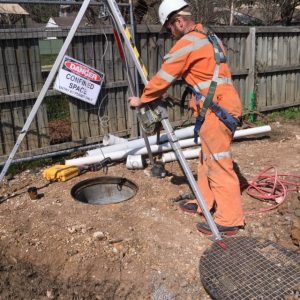 To fulfill the requirements of Sydney Water we offer our clients a comprehensive package which includes all design, project management and field inspections. Project Management of the design. 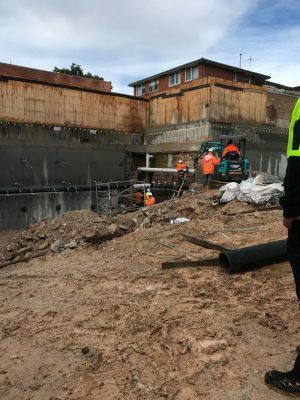 Lodgement of all necessary documentation to Sydney Water. Sewer Location (pegout) – We go onsite and locate depth of sewer and location of sewer within property boundary. As part of the Sydney Water Section 73 process you are required to engage an accredited Water Service Coordinator. PR & CM Drafting are Sydney Water accredited Water Service Coordinators for all categories. 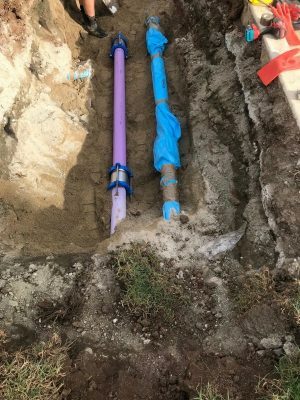 With the vast knowledge and experience with PR & CM Drafting we can help facilitate any Sydney Water servicing requirements. Prior to any construction on your development we can assist you in your Tapin application and any further requirements you may need. If you require Sydney Water assets located for your development PR & CM Drafting can assist in helping you obtain a Service Protection Report.